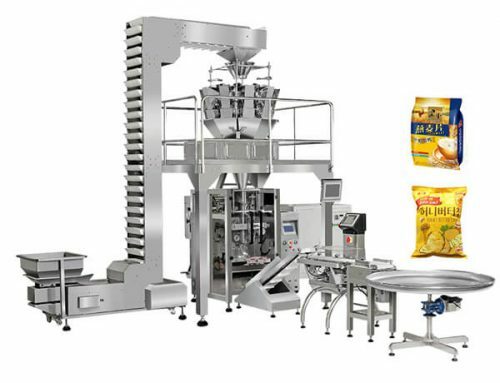 The full automatic liquid packaging machine can finish the integrated processes of sachet packaging for liquid or paste, it is capable of making bags, sealing, packing and printing. 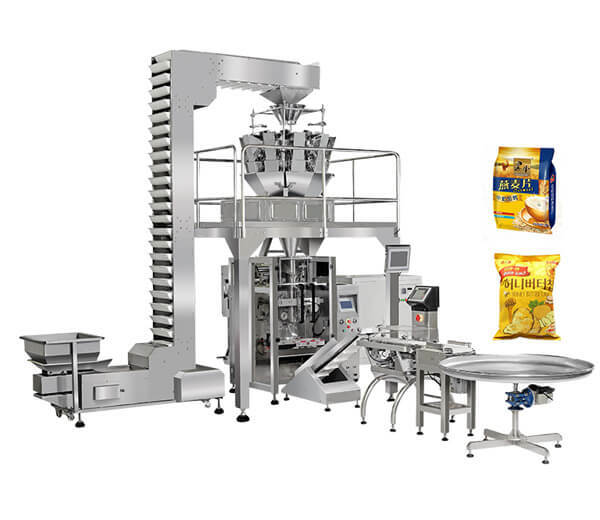 The whole process is operated by PLC computer control system, easy to operate and high speed. 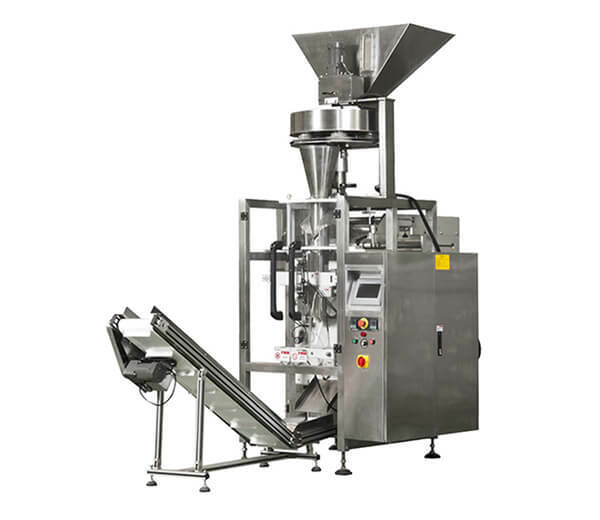 Our full automatic liquid packing machine is suitable for various kinds of liquid, paste, semi-liquid products like water, milk, salad, wine, shampoo, jam, etc. 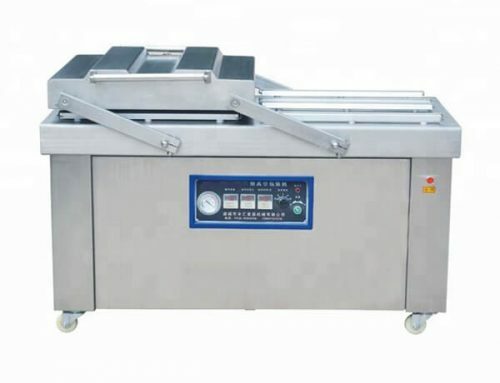 ♂ Chinese and English display screen with clean and simple operation. 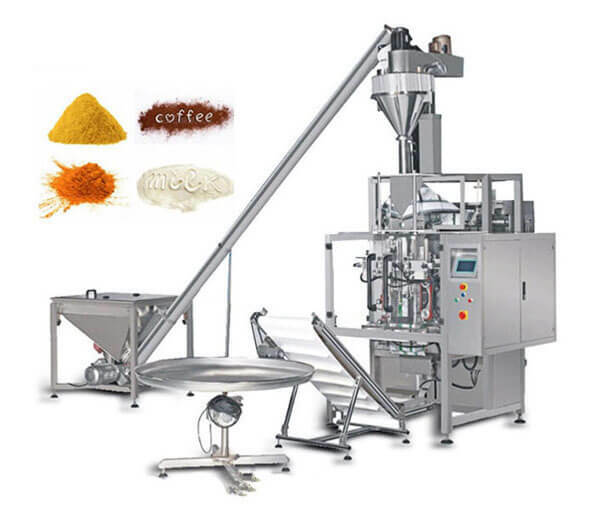 ♂ PLC computer control system, stable operation and can adjust any parameters while operation. ♂ Can store ten groups of parameters and with accurate changing products. 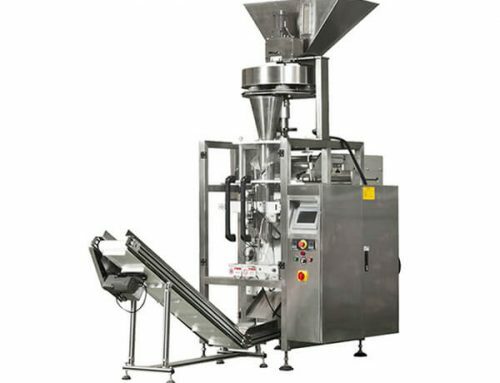 ♂ Adopt servo motor control, with fast speed and accurate pulling films. ♂ Unique temperature control system and the accuracy can upon 1℃. ♂ Various kinds of packing style like triangle sealing, four sides, hand-taking. 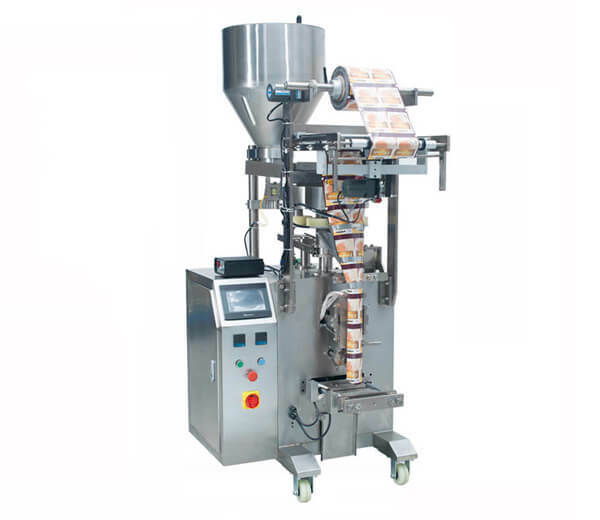 ♂ Independent of the horizontal and vertical temperature control, suitable for film, the PE film packaging materials. ☆ Material contact part is made of stainless steel, clean and healthy. ☆ High measuring accuracy, high efficiency, no broken material. 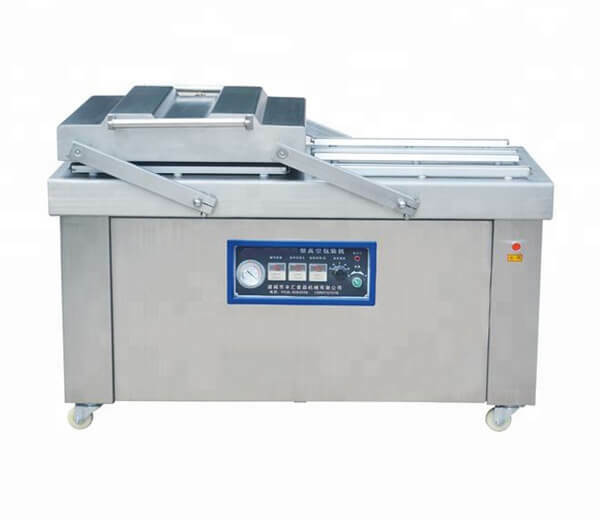 ☆ Labor saving, low consumption, easy operation, and maintenance. ☆ One time to finish making bags, sealing, packing and printing dates. 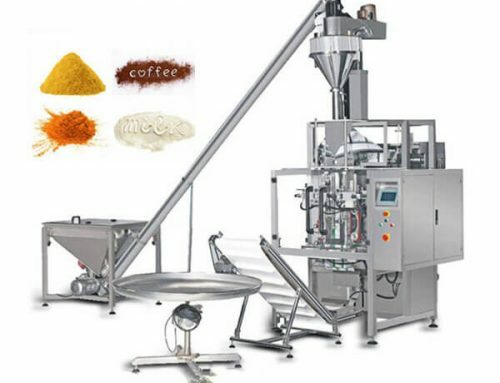 ※ The liquid packing machine is widely used in foods, condiment, agricultural products, medicine, dairy products, and other industries for packing liquid, semi-liquid, paste, sauce, etc. 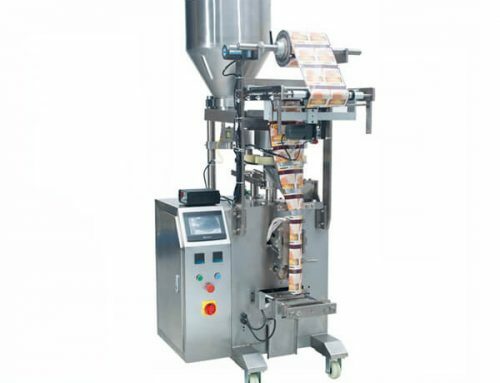 ※ It is suitable for packaging material likeOPP\CPP, OPP\CE, PET\PE, NILO\PE, PE.